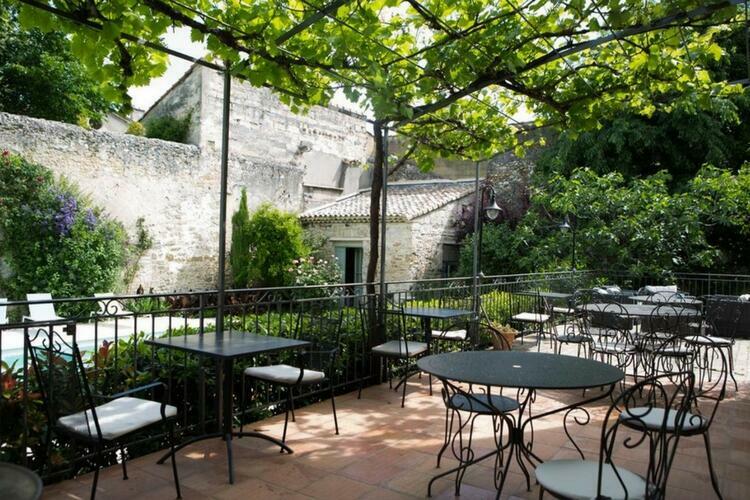 Les Jardins de la Livrée welcome you to the historic center of Villeneuve lez Avignon, just a 5-minute drive from Avignon. 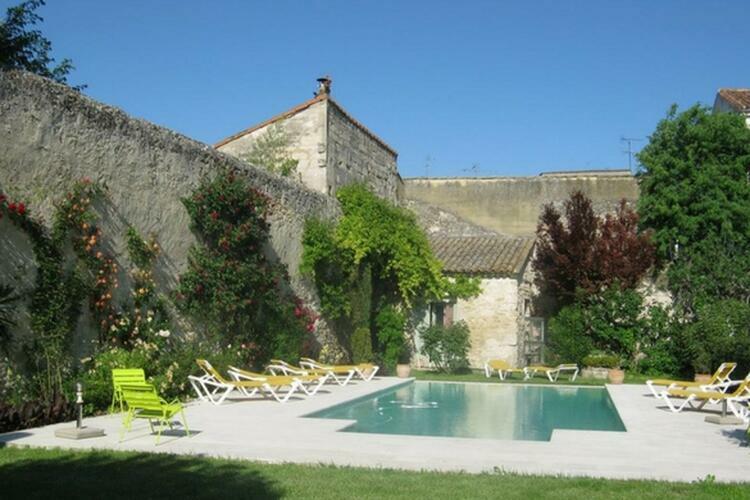 Used as holiday place for the Cardinals in the 14th century, this pretty little Provence town will charm you. We offer air-conditioned rooms equipped with free Wi-Fi. You can also enjoy the seasonal cuisine and the tasty dishes of our restaurant. Free private parking is available. 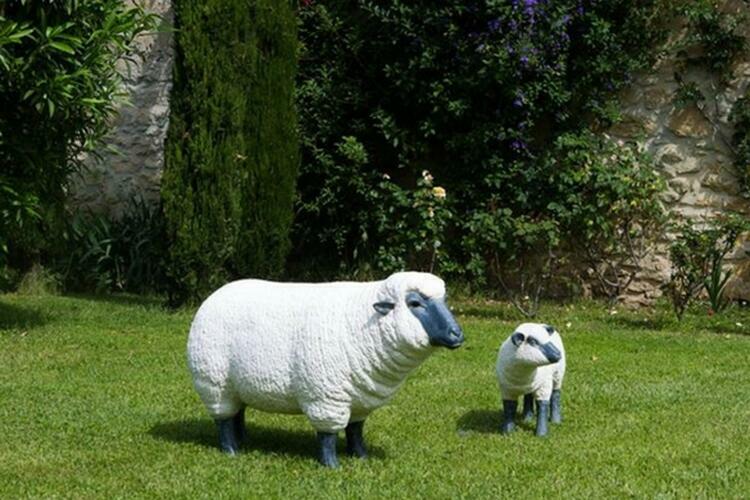 Relax in our garden with swimming pool, set in the old family farm. See you soon ! 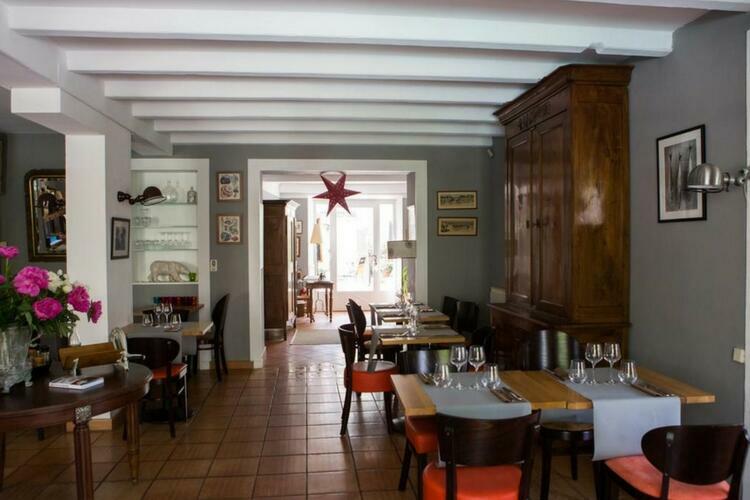 The B&B Les Jardins de la Livrée offers 3 "comfort" rooms and 2 "charming" rooms, very closed to the main building. Each one is air-conditioned, equipped with a flat screen TV and a rain shower. All our rooms offer a beautiful view of the garden . GOOD TO KNOW: From 4 nights, a reduction of 15% is granted on the whole stay, if you book direct online. Whether you are a guest or just passing through Villeneuve lez Avignon, come and test the "market cuisine" of Sophie and Pierre GRANGEON. Their dishes are prepared with fresh and seasonal ingredients. You can enjoy a good meal in our dining room or under the shade of our large terrace, pleasant as well to have breakfast. With our 360 ° tour, discover Les Jardins de la Livrée, as if you were there! 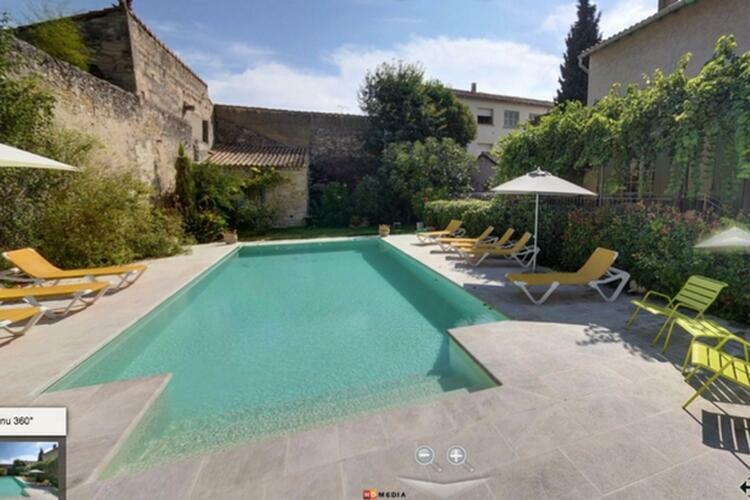 Rooms, restaurant, garden, swimming pool ... we are happy to invite you to our home!